We are, apparently, slap bang in the middle of what some call Merryneum. That post Christmas period when we’ve had our fill of pud, turkey leftovers and the sales and we’re girding our loins for the New Year’s Eve revelries and the return to work. 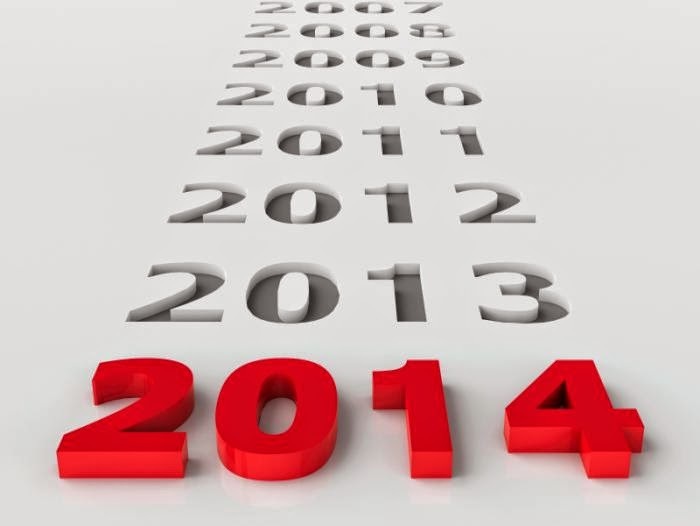 It’s also a time for reflection on the past year, the highlights and the lowlights, the good and the bad. As usual there are a smattering of review programmes in the current national radio schedules. I’ve spotted BBC Radio 4’s News Review of the Year with Sarah Montague hash-tagging the year and Pick of the Year with Lynne Truss. On Radio 5 Live there’s Chris Warburton’s news and sports highlights in 5 Live in Short and the excellent Radio Review of the Year with Jane Garvey and Stephanie Hurst. On the World Service you can hear highlights from across the language services in The Fifth Floor. 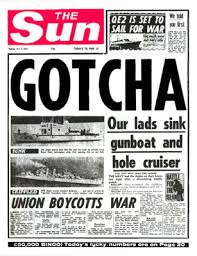 But on the RRJ blog I like to dip into the archive and so its not the last twelve months I’m remembering but the events on 1982 when for much of the year the focus in the UK was on a forgotten group of islands in the South Atlantic. News Review of the Year 1982 is presented by one of the BBC's then foreign correspondents, David McNeil. It was produced by John Allen and broadcast on Radio 4 on Sunday 26 December 1982.